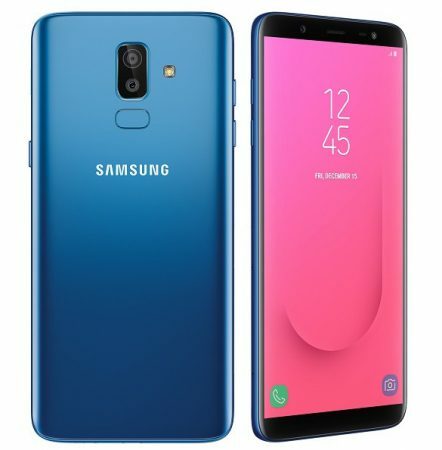 Home » Samsung » Samsung Galaxy J8 Advantages, Disadvantages, Review – Pricey !! Samsung Galaxy J8 Advantages, Disadvantages, Review – Pricey !! Samsung Galaxy J8 mid-range smartphone launched into the market. So, check out Samsung Galaxy J8 advantages (Pros), disadvantages (Cons), problems and drawbacks/defects before purchasing. Samsung Galaxy J8 price in India is around Rs.18,999 and $299 in the USA. Currently, it is available on online shopping sites like Flipkart, Amazon to buy. 6.0 inch Super AMOLED capacitive touchscreen, 16M Colors. Dual 16 MP + 5 MP rear camera, 16 MP secondary camera. Octa-Core processor and Snapdragon 450 chipset. Samsung Galaxy J8 comes with latest Android OS, v8.0(Oreo). Presents 6.0-inch Super AMOLED capacitive touchscreen and Multitouch in it. It provides 4 GB RAM for multitasking. Samsung Galaxy J8 has equipped with Qualcomm Snapdragon 450 Chipset. Brings an internal memory of 64 GB and expandable memory is supported up to 256 GB (uses dedicated slot). It offers 16 MP front-facing camera with additional features like f/1.9, LED flash. It has the battery capacity of 3500 mAh which is great for heavy usage. Design and build quality are average. It is available in Black, Gold, Blue colors to choose. Samsung Galaxy J8 supports additional features like Active noise cancellation with dedicated mic. Comes with an ordinary plastic build. Many sensors are missing like gyro, compass. Snapdragon 450 is underpowered for its hefty price. Costly for its Features !! Samsung Galaxy J8 smartphone comes with average features & performance for its price. There are so many cons in this smartphone, we suggest to check other mobiles if you are looking for a good mobile round 20K. 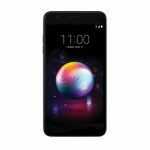 LG K30 Advantages, Disadvantages, Review - Not Worth !! 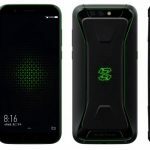 Xiaomi Black Shark Advantages, Disadvantages, Review - For Gamers !! Samsung Galaxy J2 Core Advantages, Disadvantages, Review – Don’t Buy !! Samsung Galaxy A9 2018 Advantages, Disadvantages, Review – Quad Cameras !!! Samsung Galaxy J4 Plus Advantages, Disadvantages, Review – Avoid it !! Samsung Galaxy J6 Plus Advantages, Disadvantages, Review – Stay Away ! !